Russetfur. Russetfur, Deputy of Shadowclan, Former Rogue. Wallpaper and background images in the Warriors (Novel Series) club tagged: warriors. 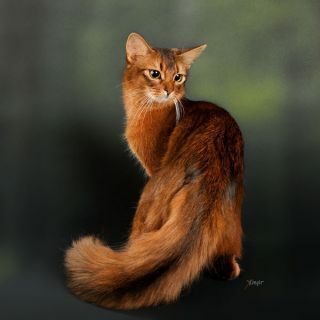 cats russetfur shadowclan. This Warriors (Novel Series) photo might contain tom, tomcat, kater, katze, true katze, wahre katze, echte katze, kätzchen, and kitty. And then the dog bit the apprentice! One of My favourite couples!! Woooo. That cat is smokin'! Schreiben Tips for a Warriors Fanfic.